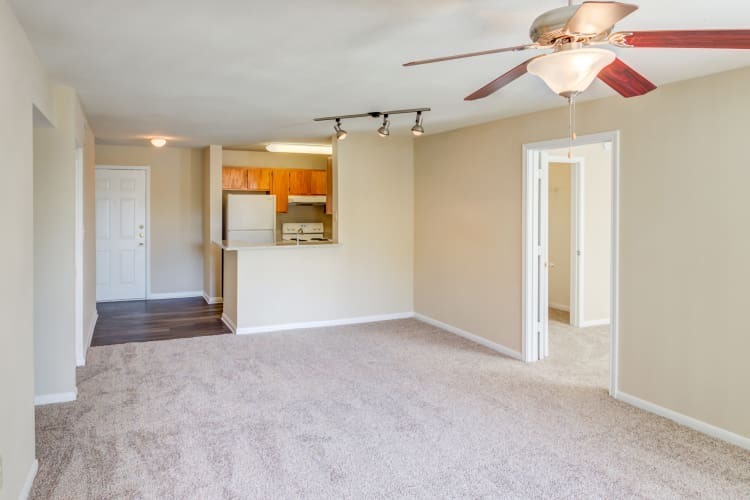 Free Rent - Call Or Visit For Details! 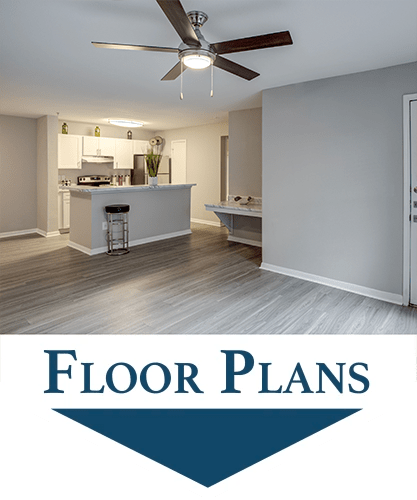 Click here to learn more about our renovations! 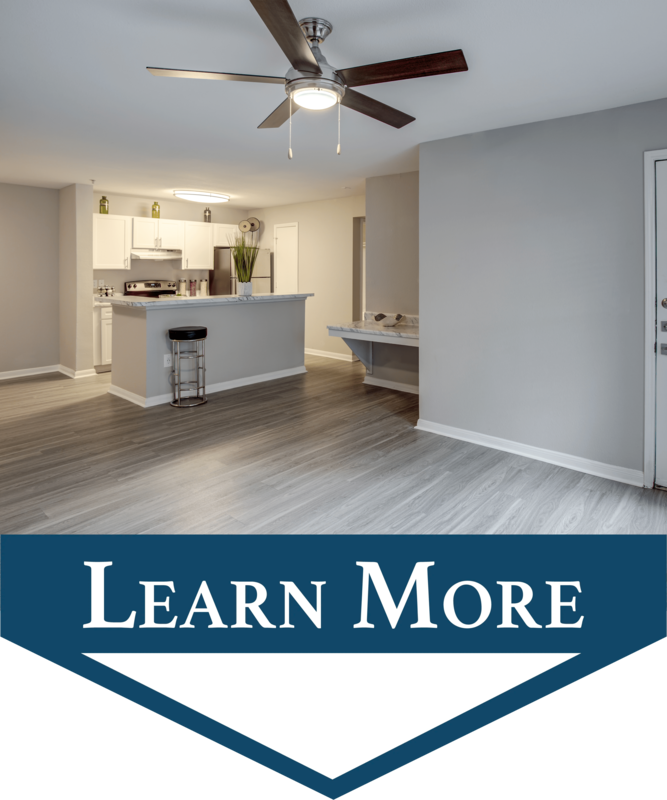 If you’ve been searching for a spacious apartment in the Katy ISD, look no further than Kenwood Club at the Park. 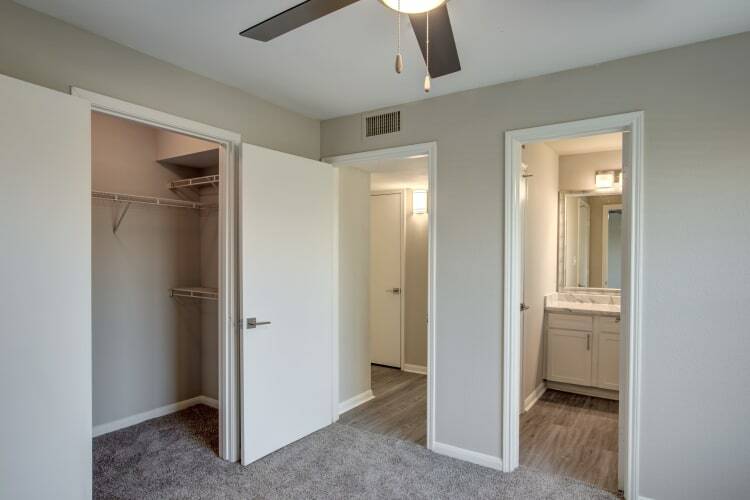 Located west of Houston in Katy, TX, and offering classic and newly renovated units our one, two, and three bedroom apartments for rent offer the ideal retreat. 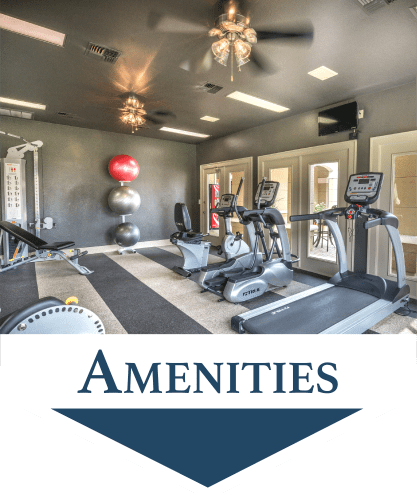 Relax in the comfort of your oversized floor plan, complete with walk-in closets and a private patio, or take advantage of our many community amenities, including a refreshing swimming pool and fully equipped fitness center. 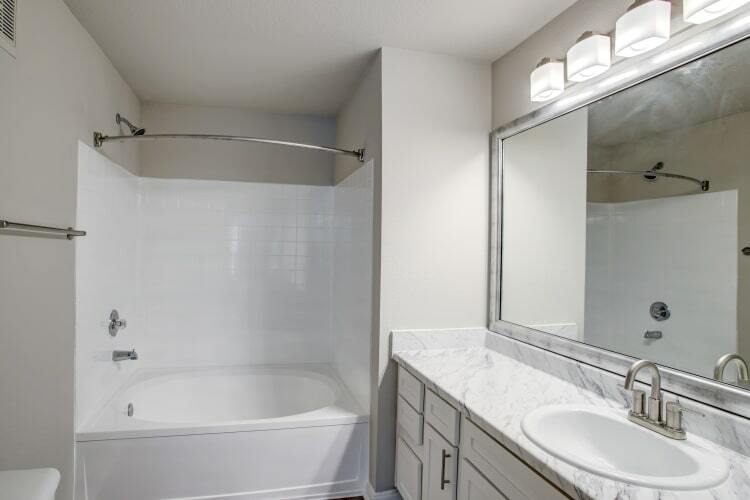 At Kenwood Club at the Park, the choice is yours. 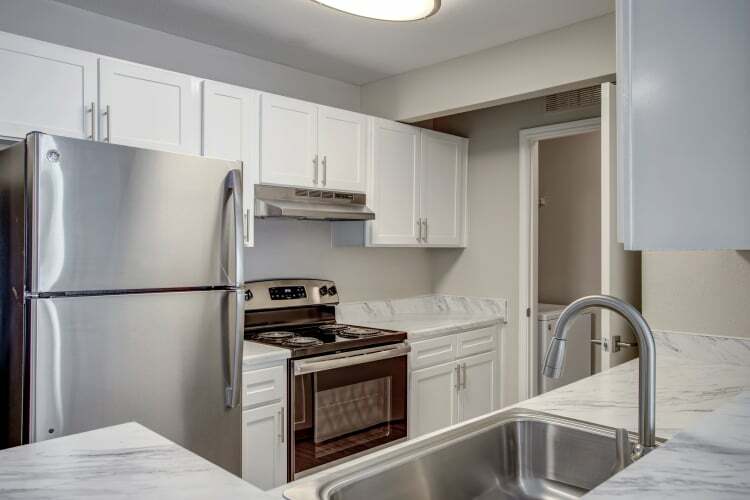 Whether you’re looking to stay fit and active or kick back and relax, there is a community amenity to accommodate everyone at Kenwood Club at the Park. 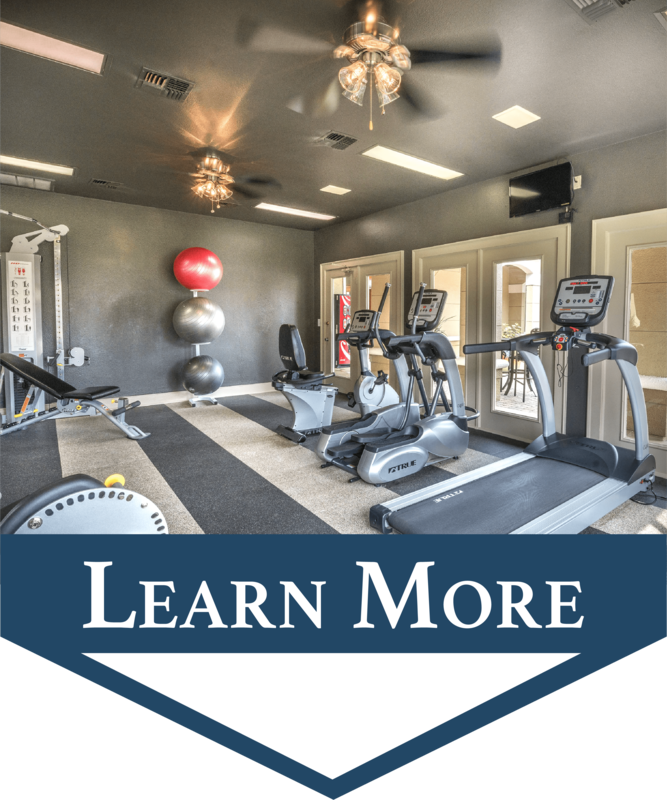 Pump up your ball and hit up the onsite volleyball court, or make your way down to the pool to cool off and listen to your favorite podcast. With WiFi-enabled common areas, you’re always connected. 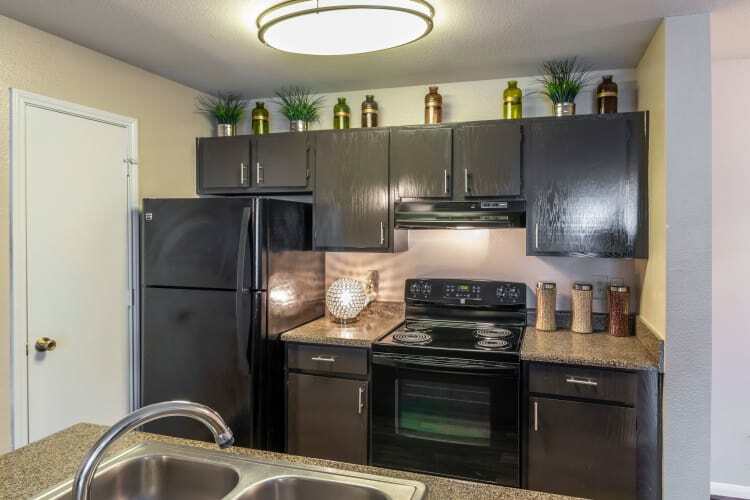 For a full list of all apartment features and amenities, visit our amenities page. 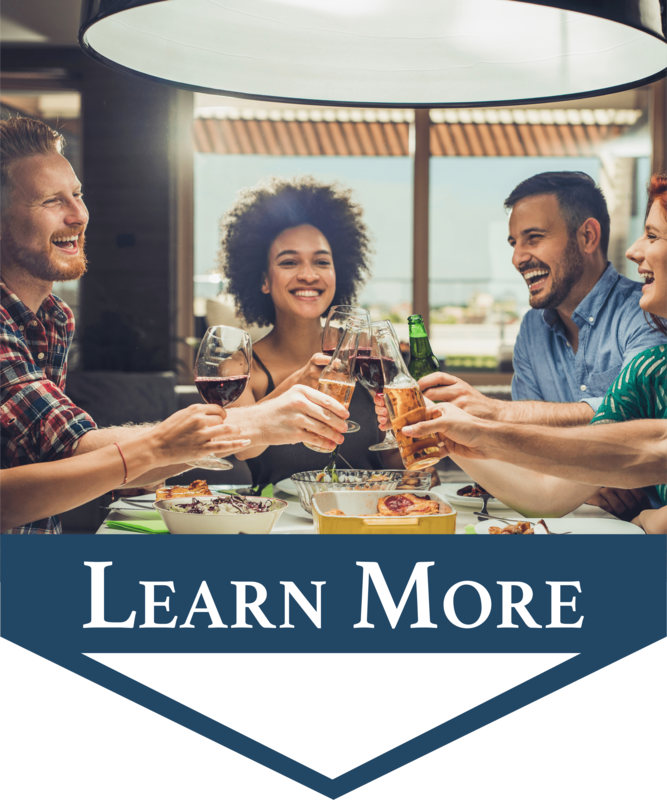 If you love entertainment, recreation, and delicious eats, but don’t want to live in the heart of Houston, Katy is a great place to be. Home to the renowned Katy ISD, Mary Jo Peckham Park, and a host of delicious breweries and restaurants, there’s always something to do nearby. 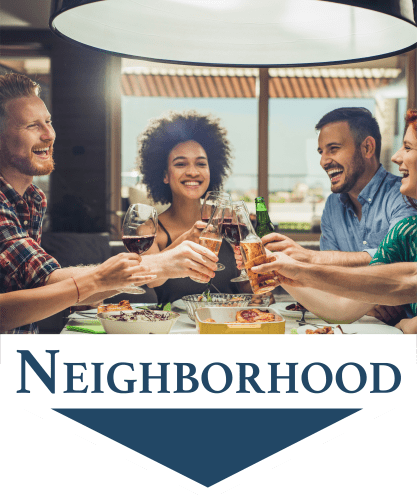 Visit our neighborhood page to learn more about your new community. 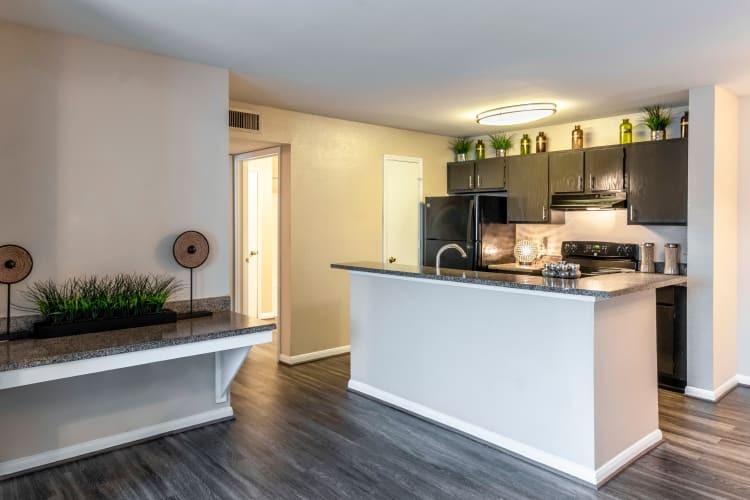 Better living starts with an apartment you are happy to come home to at the end of each day. At Kenwood Club at the Park, we offer you just that. 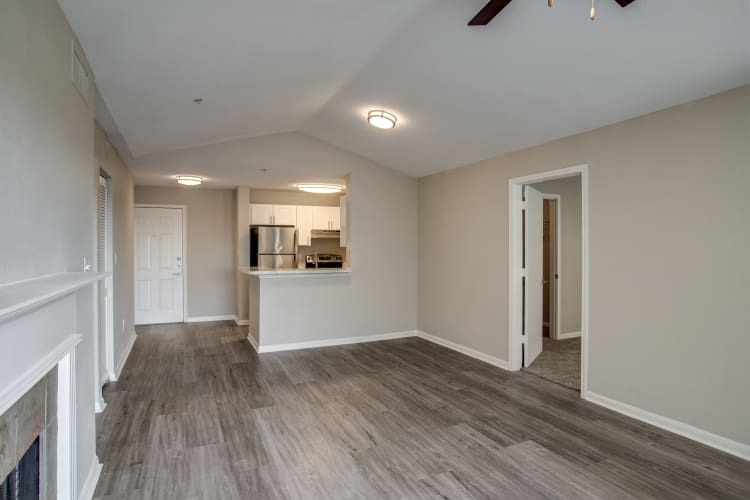 Each of our one, two, and three bedroom floor plans feature a number of convenient extras, including a dishwasher, washer/dryer connections, and vaulted ceilings. 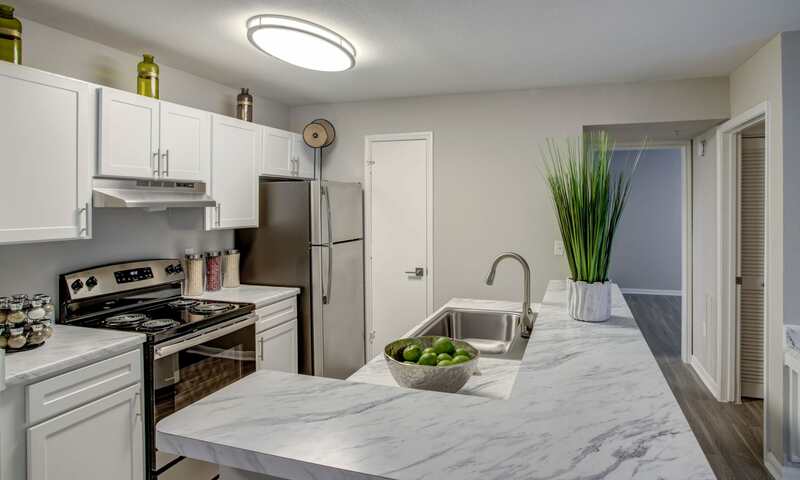 Select homes are also designed with built-in bookshelves and an island kitchen for an added touch of class.